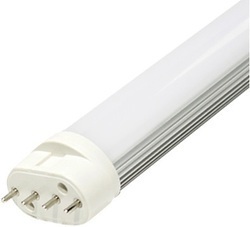 LED 2Pin PLC Lamp for direct replacement of CFL PLC Lamps. >50% energy saving on one time investment. 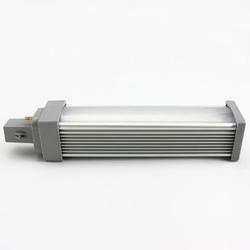 Looking for LED PL Lamp ?